Yale Aviation conducts flight training for the Private Pilot certificate, as well as the Instrument rating and the Commercial certificate. 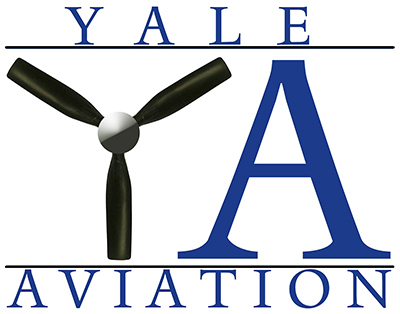 Instruction is performed in Yale Aviation aircraft one-on-one with a Certified Flight Instructor (CFI) who may be either a Yale Aviation member or approved by Yale Aviation. Earning a Private Pilot certificate with Yale Aviation typically requires around 70 hours of flight time in a Piper Cherokee 140, as well as ground school (which may be home study). 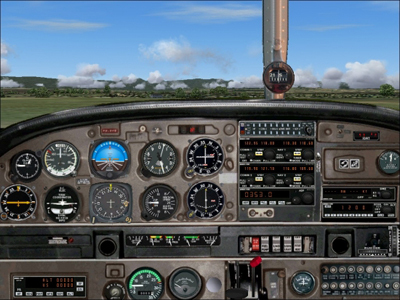 About ¾ of this time is dual instruction, and the rest is solo flight. It is possible to complete the training in fewer hours, but conversely it sometimes takes longer. It should be noted that more training is required to operate in the busy airspace of the Northeast than might be required to fly in more rural areas. Instructor rates are in the range of $35 to $50 per hour. A student interested in earning a private license should expect to pay between $9,000 and $12,000. You can download the Club’s application form (PDF) for viewing and printing; you may fill it out before your visit to the airport, or simply fill out a copy once you get there and see what the club is all about!